Offering an insurance is a complex activity. 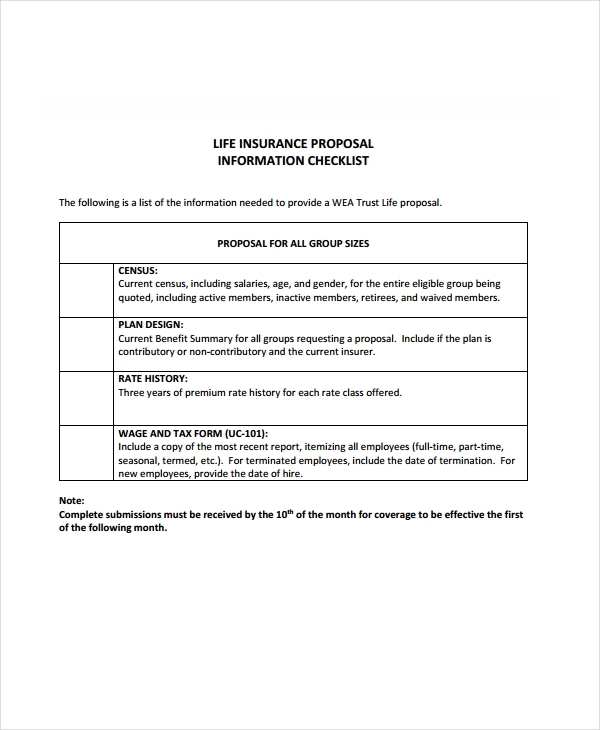 With this, your insurance proposal must be defined and direct to the point. Giving your potential clients an overview of what you can provide is a great way to start a possible professional relationship. 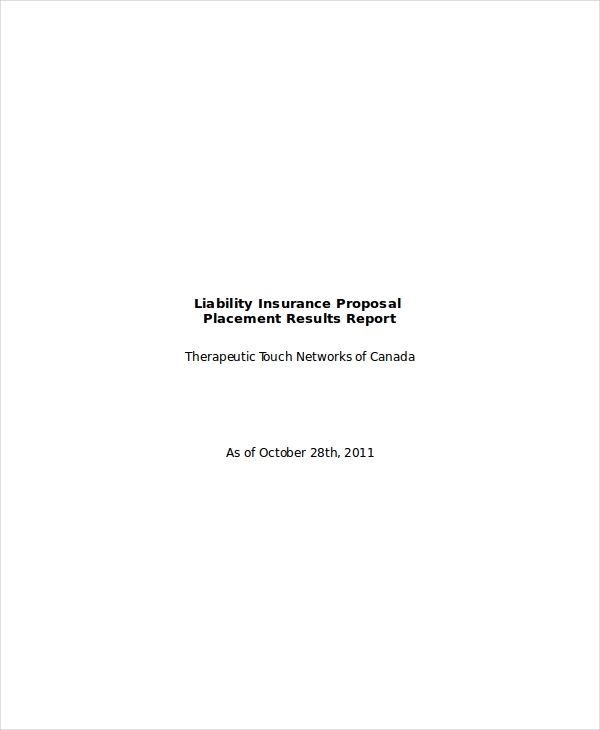 Developing an insurance proposal is not an easy task. 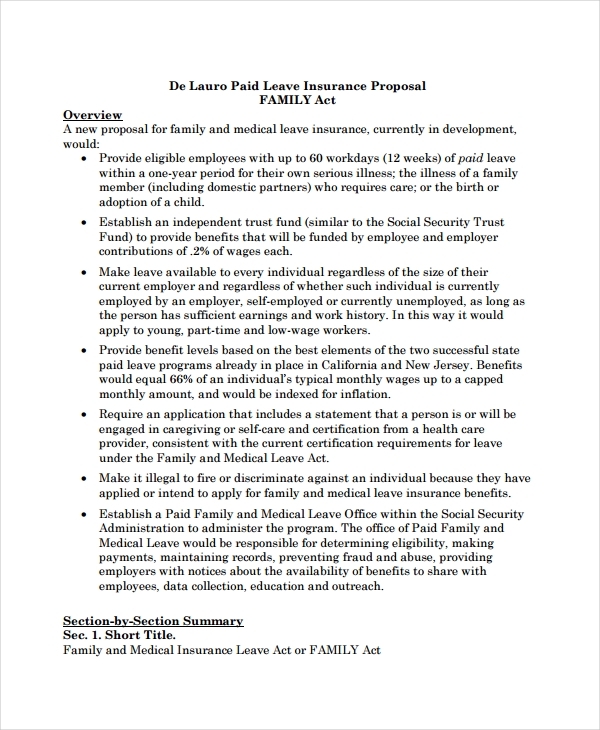 Just like any other service proposal examples and business proposal examples & samples, you have to be aware of the elements that can affect the effective usage of the insurance proposal that you will be making. On the other side of the transaction, clients should also learn how to write a request for proposal. 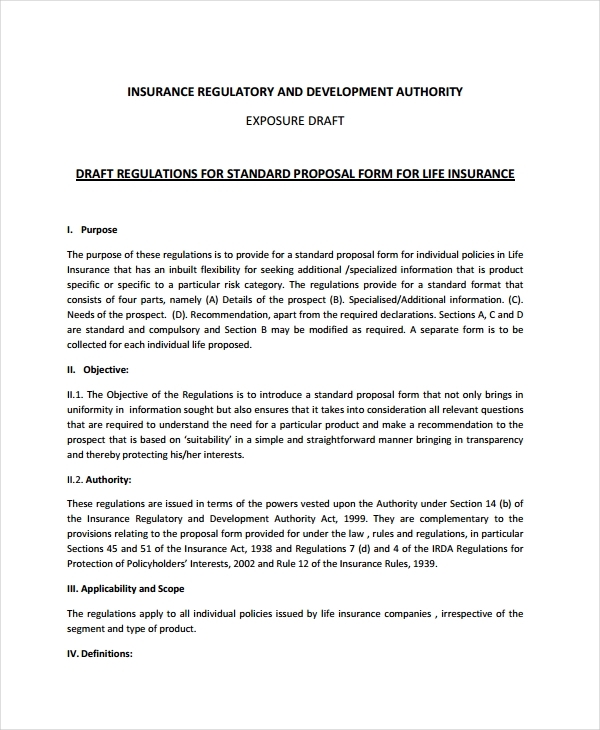 In any chance that your insurance company receives a proposal request letter, ensure that you will review it thoroughly so you can provide the answers to the inquiries and questions of clients. 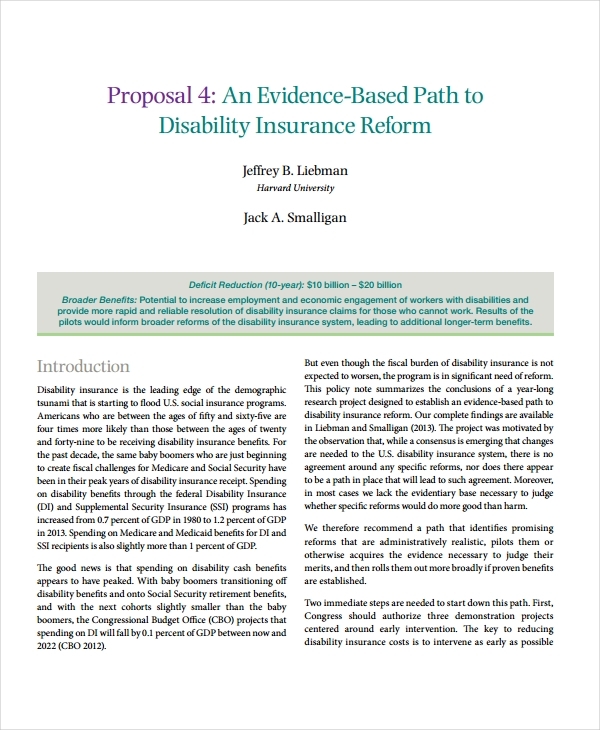 Browse through the downloadable insurance proposal examples in this post for references. 1. Know the insurance products and/or services that you are offering. 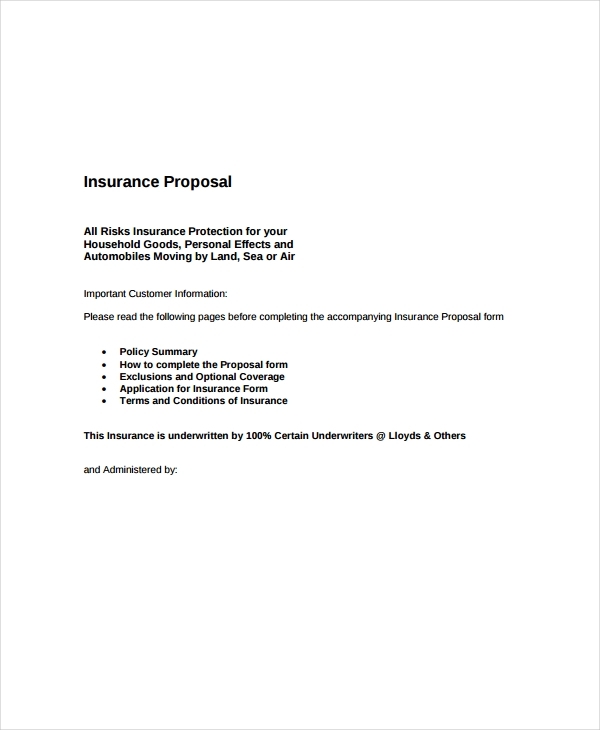 Having the appropriate product knowledge can help you confidently create simple proposal formats containing information about your insurance offers that are actually the best representations of your business. 2. Customize your insurance proposal based on the needs of your clients and their capability to pay you for the insurance that they will be getting. 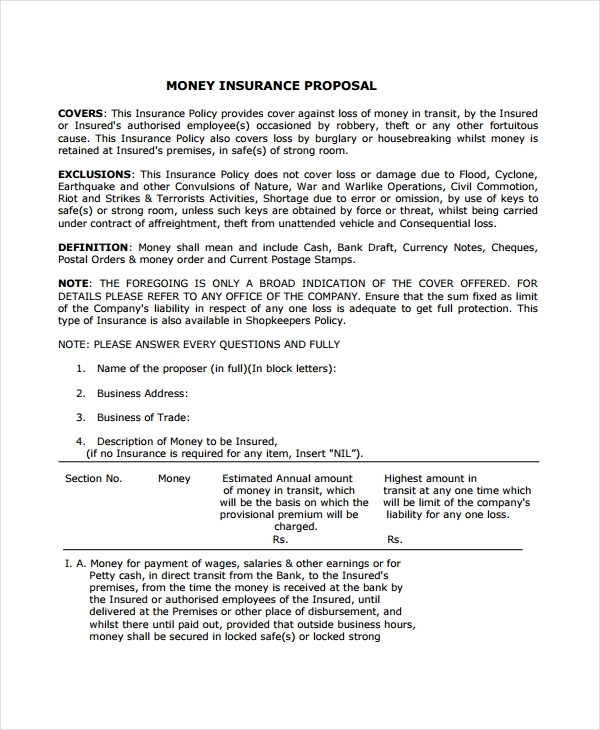 It is essential for you to know how to write a business proposal for customers so that your insurance proposal can fit within the requirements, boundaries and demands of your clients without forgetting the needs of the business as well. 3. Just like in security proposal examples, always specify the options that are available for your clients. 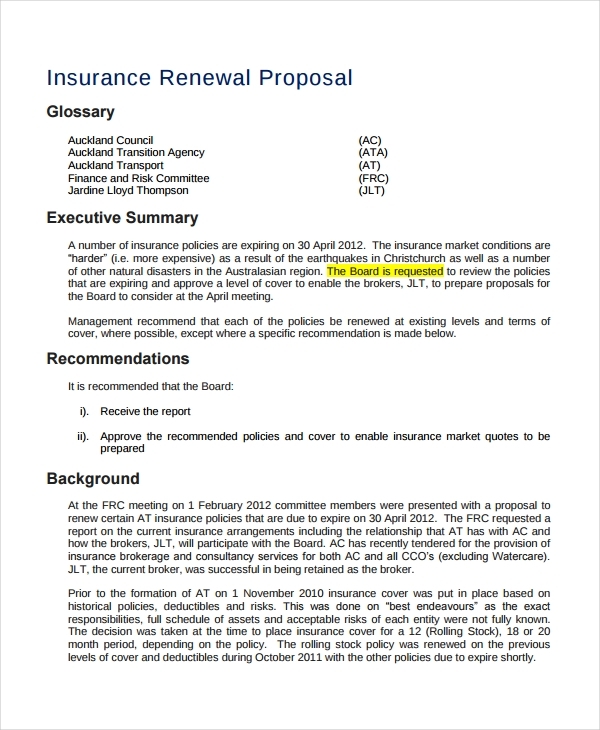 Remember that your insurance proposal should always be updated and based on facts and realistic terms. Being able to achieve this can help your insurance company to be more credible and trustworthy. 1. Just like when making project proposal examples, understand the needs of your clients and identify ways on how you can provide their insurance requirements without over-promising what the company can provide. 2. Develop a brief summary or an initial discussion of what you can offer to your clients. Doing this can already help you set the correct and realistic expectation and impression regarding your insurance business. The same goes when making investment proposal examples. 3. 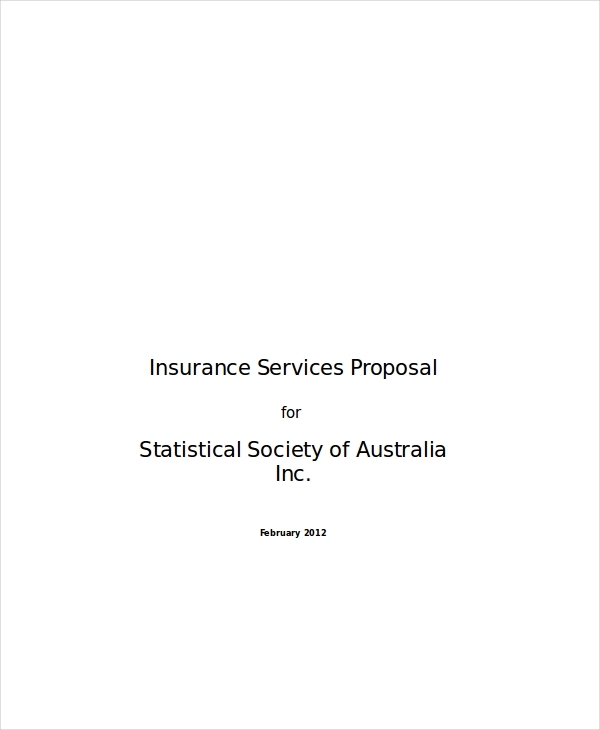 Refer to proposal examples in PDF, Word or Excel which are also used to present proposal offers. 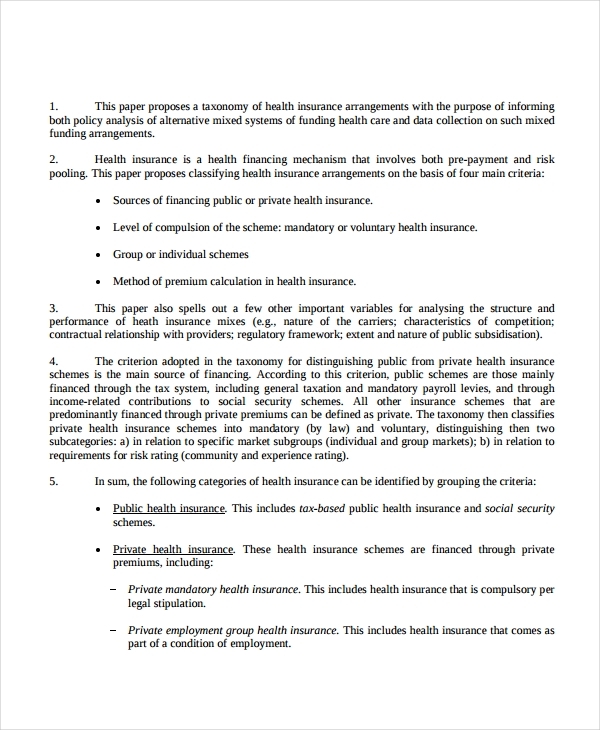 If you will use references in making your own insurance proposal, then you can ensure that it will look business-appropriate, formal and professional. 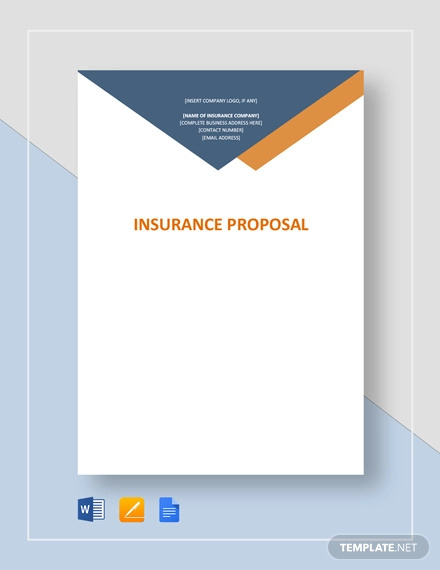 Always remember that the concept proposal examples & samples or professional proposal examples & samples that you will use to showcase your deliverable as an insurance company can either help you secure clients, or the other way around. Observe all the phases of the insurance proposal development so you can ensure that your final output will benefit your business. 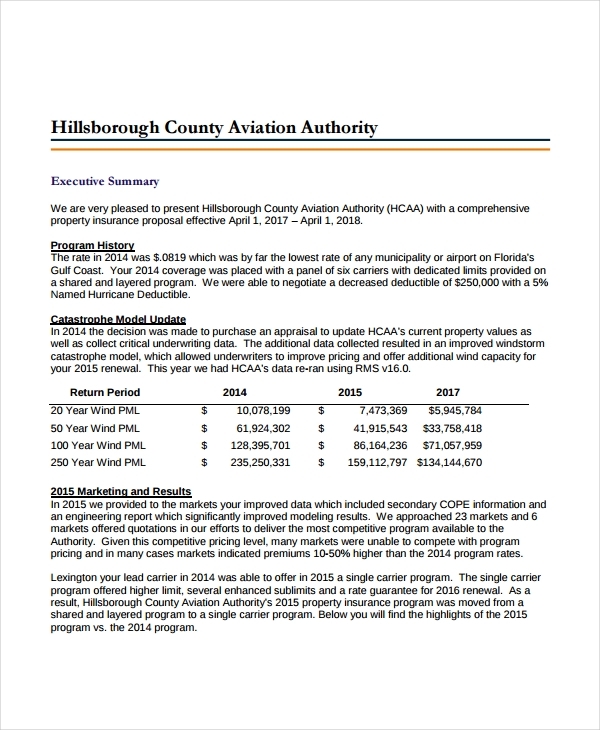 Download our samples and start your way in creating a comprehensive and well-formatted insurance proposal.